Autism Spectrum Disorder- For more than a decade, doctors as well as therapists are urging caretakers of autistic children, to develop ‘age appropriate interests’ in them. Many parents do conduct some of their own research in order to be self aware, as to how better they can help their autistic children to lead normal life. But it should be noted that each and every child is different, his interest, his positive characters and his negative characters are different and hence have to be tackled individualistically. Autism is not a disability disorder but a behavioral issue; it functionally affects the social as well as cognitive abilities of a child. In this regard, every action has equal and opposite reaction, if you feel awkward while around him; the more intense would be his reaction. Not every child is the same; and hence each one should be treated in a different manner. Moreover there are different types of disorders in a spectrum with different issues. Don’t ignore your child’s autism, by thinking it to be normal; off course, he has a developmental disorder and you have to treat him differently. 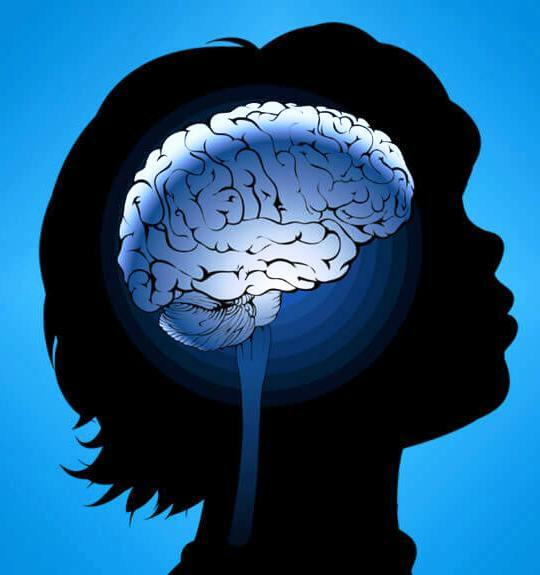 Don’t underestimate your child for being autistic, in fact research has evidently confirmed that they, although have behavioral issues; are smarter, creative as well as talented. It is thus up to you, as to how do you explore it to that level. If your child is making strange noises, if he is not responding to you as per your expectations; please don’t declare him to be autistic. Get a proper consultation through expert first and then come to the conclusion. If you find your child to be extra anxious, such as unnecessary fears, worries, concerns, etc. please consult your therapist or doctors, who may offer you viable interventions that, can help. It has been observed through vast level of clinical studies that early intervention is very important to cope up with the issue. Well that doesn’t mean that people, who did not acknowledge early interventions are ‘doomed’, but the research has suggested that it would be rather easy for a child as well as his therapist to tackle accordingly. Although conventional medicine confirms it to be an incurable disease; with the help of scientific and technological upgradation, alternative treatments are possible, such as stem cells therapy, which can aid your child to be back to the normal naturally, yet effectively. Thus, the bottom-line is that as a responsible parent; you should treat your child normally, boost some integral creative abilities in him and explore for scientific upgradation and alternative therapies to find ways to manage the issue.